Joyce Conyers Shanks, 83, the widow of the late Gene Shanks, passed away Tuesday, April 24, 2018. 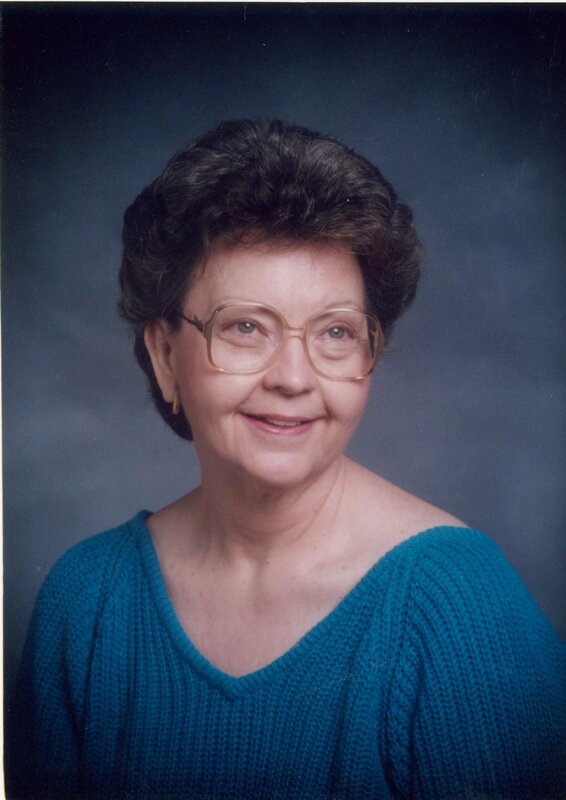 Joyce was born in Huntington, TN to the late Gabe and Merle Conyers. She graduated from Huntington Highschool, Class of 1953, and also attended Lambeth College and Memphis State. Joyce was employed by Ideal Chemical and Supply Co. for thirty years. She had been a member of Southaven First United Methodist and moved her membership to Christ Methodist when she joined Gene in marriage. She and Gene were also members of the Lamplighters Sunday school class. She is survived by her two sons, Mark Gatlin (Cheryl Schott) of Olive Branch, MS and Scott Gatlin (Vickie) of Collierville, TN; two granddaughters, Emily Gatlin of Clarksville, TN and Olivia Gatlin of Nashville, TN; one sister Joanne Patterson of Huntsville, AL. Visitation will be held Saturday, April 28, 2018, from 1:00 P.M.-2:00 P.M. at Christ United Methodist Church in Wilson Chapel (4488 Poplar Ave; Memphis, TN 38117), with the funeral service following at 2:00 P.M. in the chapel. A private interment will be held at a later time.